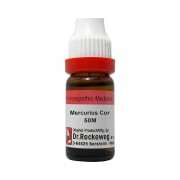 Also used in Whe there is complaint of intense burning in urethra. Urine hot, burning, scanty or suppressed; bloody, greenish discharge. Albuminous. Tenesmus of bladder. Stabbing pain extending up urethra into bladder. Perspiration after urinating. Condition mostly worse in evening, night and after taking acids. Better while at rest. 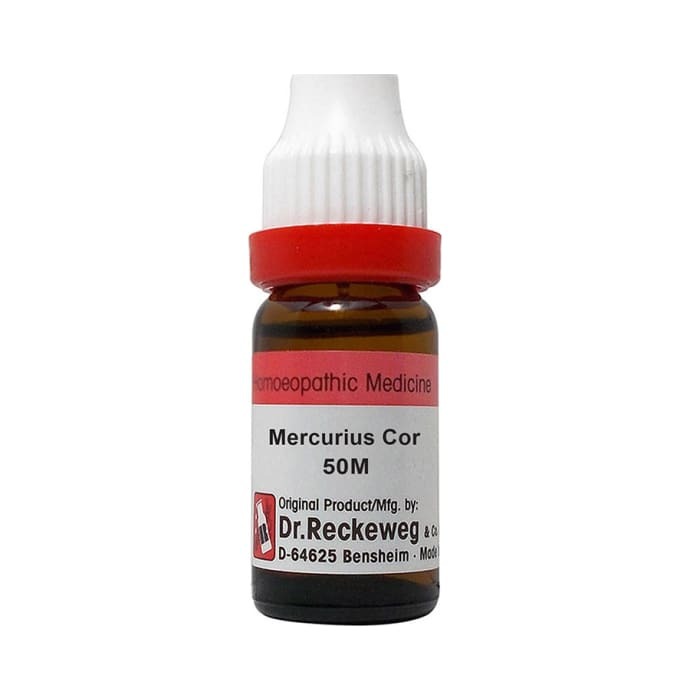 A licensed pharmacy from your nearest location will deliver Dr. Reckeweg Mercurius Cor Dilution 50M CH. Once the pharmacy accepts your order, the details of the pharmacy will be shared with you. Acceptance of your order is based on the validity of your prescription and the availability of this medicine.